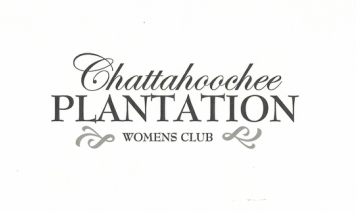 Click below to complete a short 3 to 4-minute survey about Chattahoochee Plantation Women's Club. We value your input and want to hear from everyone! Thanks!